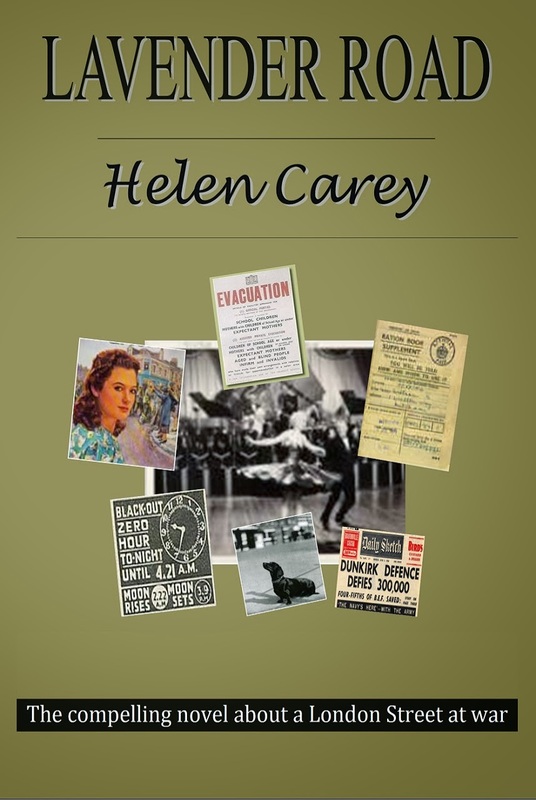 Helen Carey Talks About Her Novels. 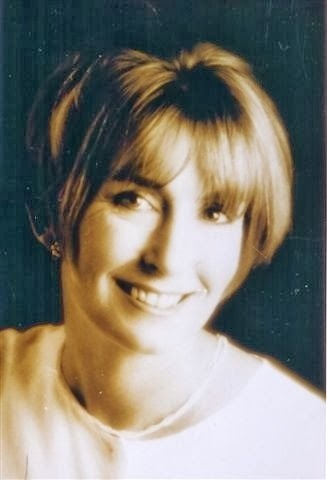 It gives me great pleasure to welcome novelist Helen Carey to my blog today. Helen is the author of both contemporary and historical fiction and having read only the blurbs of her books until now, I'm anxious to start reading. They seem to be really intriguing stories with great characters. Helen gave some really individual answers to my usual set of questions. What inspires you to write, Helen? Do you have a regular target of words per day or do you prefer to write when the muse strikes? I’m not sure about the muse! It only seems to strike me when I am already well into a writing session. And then I can’t stop (normally I am in full flow just when we are about to go out to supper or to the pictures!) So I have learnt just to sit down every day and get on with it. I start off by correcting my previous day’s writing and then move on to new territory. I am writing the fourth novel in my wartime Lavender Road series at the moment which has involved quite a lot of research. I spent several months doing that before I started writing but inevitably there are still details I need to check as I go along. I also have quite a lot of other commitments in that we run a small organic farm, I have an art studio, and we also care for my 89 year old mother. I decided that a target of 1000 words a day is do-able and so far so good! I am a plotter. I need to know where my novel so going so that I can layer in the clues, the motivations and the real history (for my wartime novels). I like to write tightly plotted novels where everything intertwines, so that the decisions one character makes impacts on the other characters. The only way to do that successfully is to work out the key scenes and turning points in advance. That’s not to say I know every detail before I start writing, but I have a definite framework, a theme and a final scene that I keep in mind and work towards. I work out what needs to happen in each chapter before I start writing it and then let the writing process and that wonderful thing ‘creativity’ take over. So perhaps you could say I am a plotter for the ‘what’ and ‘when’ and a pantser for the ‘how’! Can you give me a tweet sized summary of your latest release? My latest release was SLICK DEALS – when young oil trader Ella Crossley stumbles into a kidnap situation she discovers that the only people she can really trust are a group of eco warriors and that her only chance to prevent an oil disaster is to put her own life on the line. My next novel will be LONDON CALLING. It is 1943 and London is suffering under the strain of the Second World War. All the residents of Lavender Road are struggling to cope in their different ways. Young nurse Molly Coogan is battling with a job she hates and longs to escape both it and the guilty secret that plagues her. 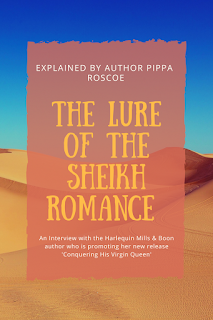 But it’s a case of ‘beware what you wish for’ because soon she finds herself embroiled in an adventure far more dangerous and challenging than anything she had ever imagined. An exciting romantic suspense novel by the author of the bestselling Lavender Road series. Ella Crossley is an up and coming young oil trader and she loves her London city-girl lifestyle. So when her boss's son is kidnapped in Monaco she doesn't want to get involved. She certainly doesn't want to get involved with the irritatingly cool, American environmentalist Nick Jardine, the boy's uncle. Unfortunately, for the sake of her career, she doesn't have much choice. But as the action moves to London and then to West Wales and an attempt is made on her life, she finds that the only people she can really trust are a group of tepee dwelling eco warriors. And as she and Nick Jardine get closer to finding the truth about the kidnapping so it becomes imperative for the kidnappers to stop them. Permanently. Opening in September 1939 at the beginning of the Second World War, Lavender Road follows the lives of a number of women who live in one South London street through the first year of hostilities. This compelling novel creates a rich tapestry of life which depicts in all its vivid detail the story of London at War. teaches creative writing at several Universities. Helen is also a prize winning artist. She and her husband live on a small coastal farm in Pembrokeshire where they recently converted an old goat shed into an art studio. Her next novel London Calling will be released next year. 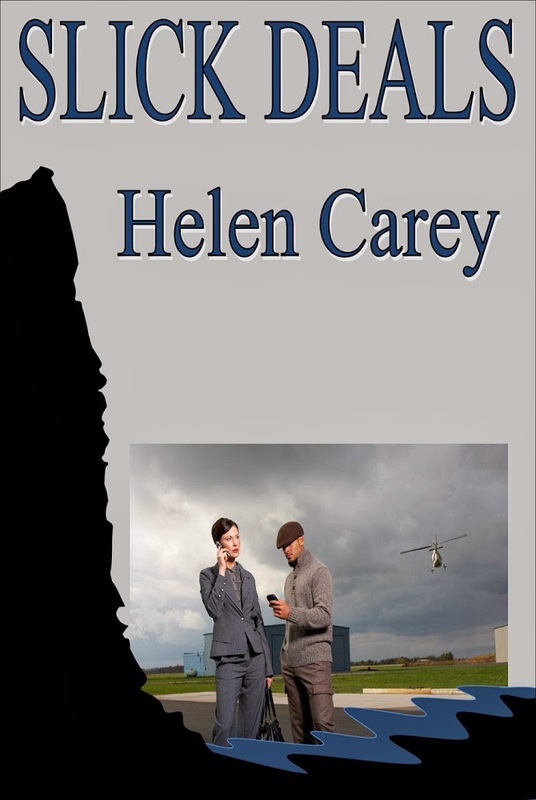 Congratulations on the new release, Helen. Sounds like a wonderful read. All the best! Hi Nas, me old pal! Great to see you over here! Thanks for stopping by, March. Good to meet you. This: "just to sit down every day and get on with it." works every time! I love complicated plots & as a Londoner this sounds my kind of book, thank you for sharing! The blurbs sound great - love the mix of suspense and romance! 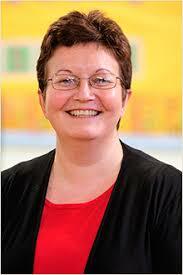 I wish I could plot like Helen!!! Thanks for coming over, tinksaid. Thanks, my main aim is to entertain - I love it when my readers enjoy my books! I think the plots are more complicated to write than read - my aim is to make them flow seamlessly from the characters' motivations!! Enjoy! Yes, 1000 words is quite hard to achieve, but I need to make good progress in order to keep up my own motivation! And yes, I like the mix of romance and suspense, it allows a bit more pace and page-turning power! Good luck with your own writing! Thank you! Yes, plotting is a tricky process but when it works and the characters and situation combine to make a nice poignant moment or a funny moment it's always worth the effort! Even better when the reader says they couldn't put it down!! Thank you so much! Yes, there are so many stories I could use. It's such an interesting period of history. The hard part is finding stories that suit my characters and make the right balance of poignancy, romance, excitement and humour!